As the industry changed and spas and hot tubs became a major part of the market mix, HST added a line of spa covers and became the premier producer of these products in Canada. 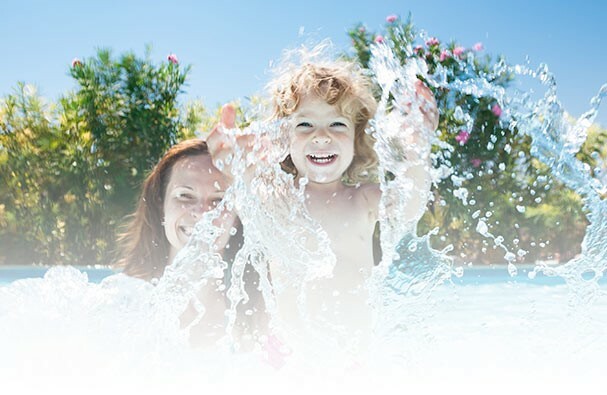 After more than 40 years, and now under second generation management with Julia Tiler as President, HST Synthetics has become a Canadian leader in the manufacturing and distribution of products to protect and enhance the enjoyment of swimming pools and spas/hot tubs. 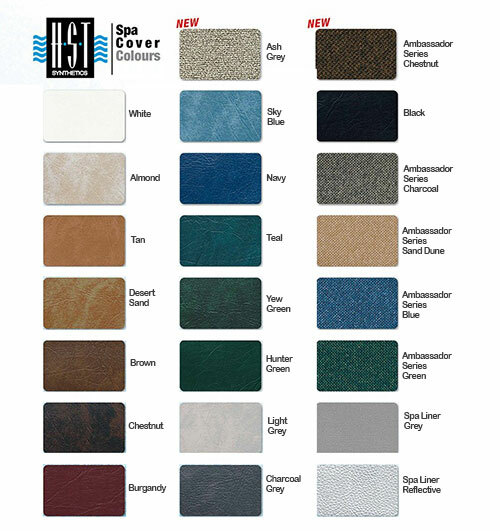 HST has a broad line of spa products that include tub covers, cover lifters, pillows and spa accessories and umbrella screens. Click color options image to enlarge! Your existing cover worn out? Waterlogged? Ready for a new quality Spa cover? 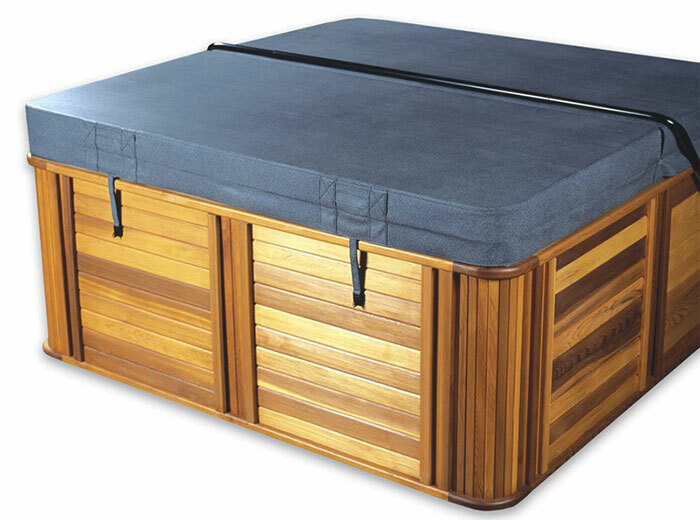 Huronia Pools is the right place to get you the best choice cover for your hot tub / spa. Huronia Pools LeisureScapes is a swimming pool, Hydropool hot tub, and home recreation products & accessories retailer located in beautiful Midland, Ontario Canada. We also sell bbqs, infrared saunas, garden accessories and more!Huronia Pools LeisureScapes is a family owned and operated business that has been in operation since 1980. High standards are important to us: you can trust us to meet or exceed pool and spa industry standards and complete your project in an efficient and timely manner. Stop by our showroom to learn how you can personalize your outdoor oasis with a swimming pool, hot tub, far infra red sauna, pond or landscaping.